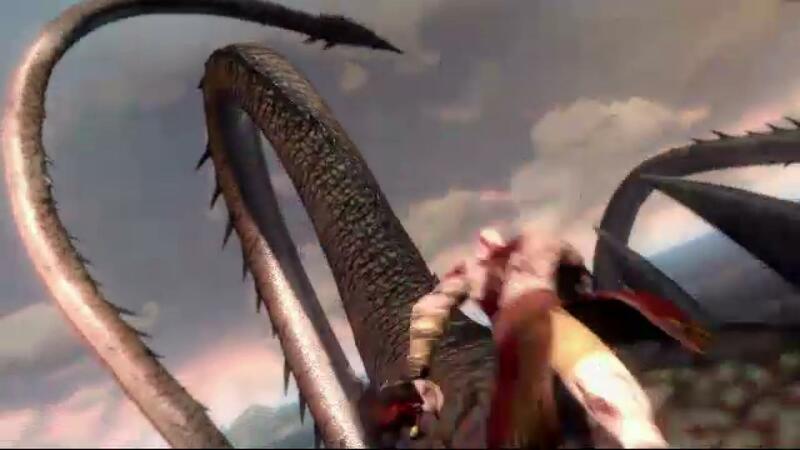 A quick demo of the new God of War Ascension showed Kratos, as always, ripping apart a variety of interesting beasts. 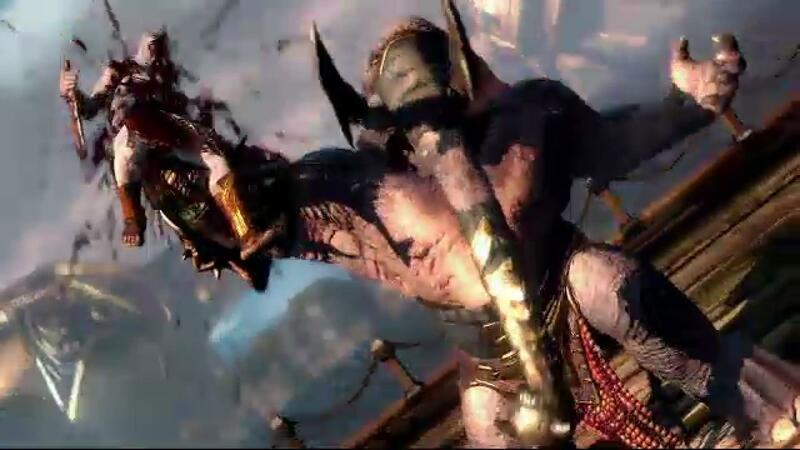 At one point, a Kraken like creature hurls a segment of a ship at you, causing your path to be destroyed, but Kratos seems to have somehow gained the ability to reverse time, partially in bursts, to progress forward. This ability was also be used in combat to slow down enemies and suspend them in the air. 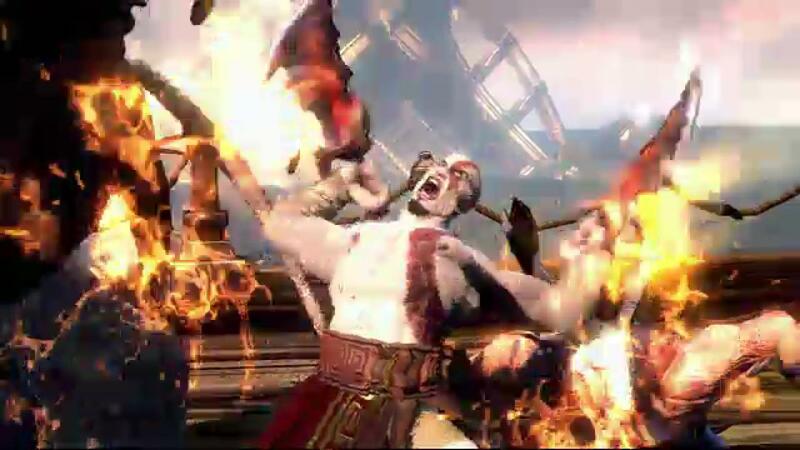 Kratos was also shown to do a rage attack that causes the ground to burst into flame. 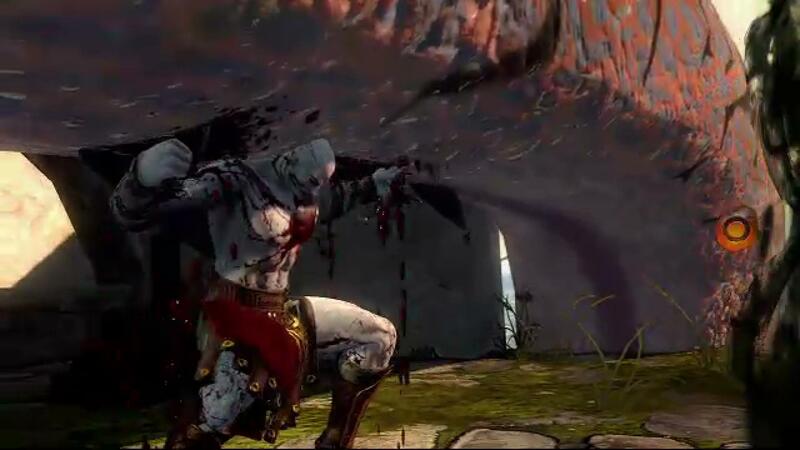 One of the more interesting creatures was an elephant like beast that Kratos was kind enough to dissect for us. The release date was also unveiled as March-12-2013.